My family is obsessed with Halloween. We spend the month of September thinking of all the ways we are going to decorate, come October 1. 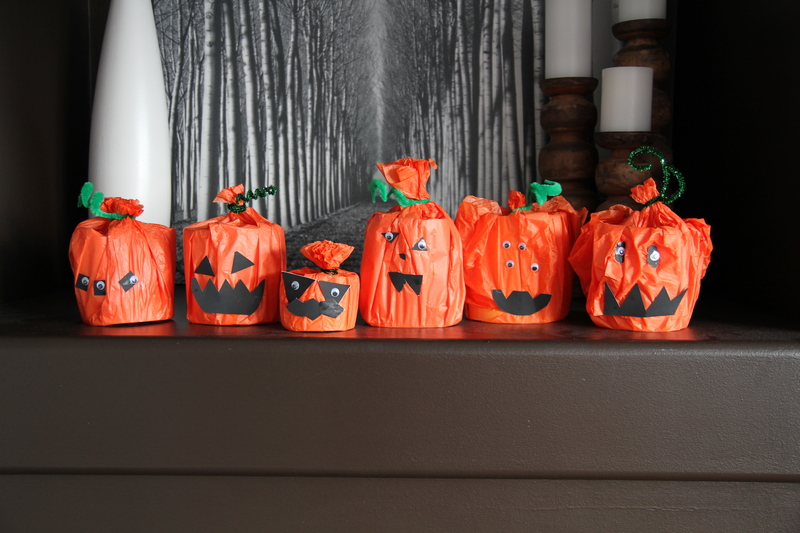 These paper jack-o-lanterns are a fun and easy way to decorate and keep the kids busy for an hour or so! 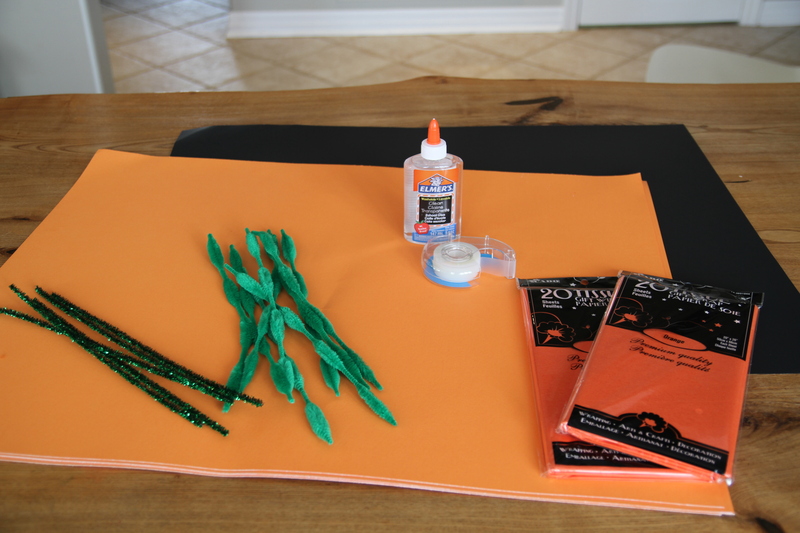 I bought all my supplies (except for the glue, tape and googly eyes, which I already had) at Dollarama, and spent less than $8. First we cut the orange bristol board into strips of different lengths so we could have a variety of sizes of jack-o-lanterns. 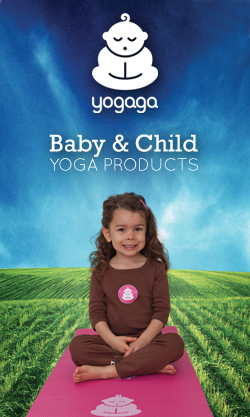 Our strips ranged from about 4″ to 10″ wide (the smaller ones turned out to be much easier to make). Next we rolled the strips up into cylinders, securing with tape on the inside and outside edges. 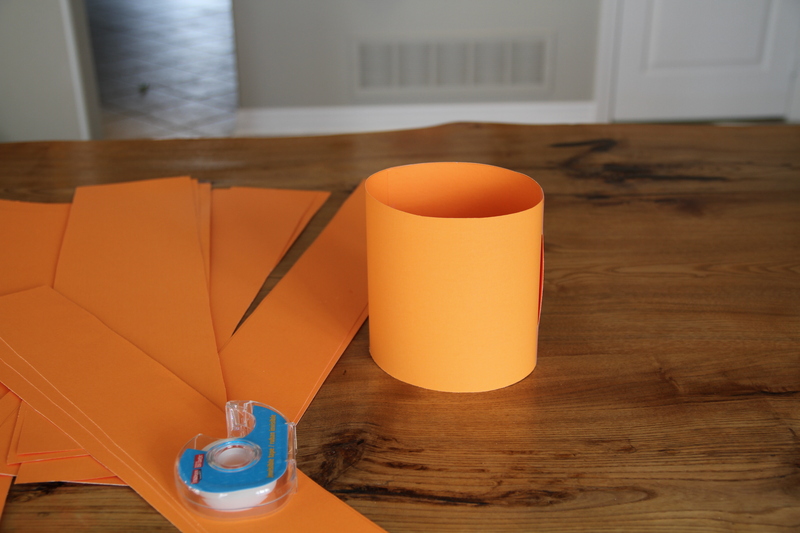 Then we spread out the tissue paper (using 2-3 sheets at once) and placed the cylinder in the centre. 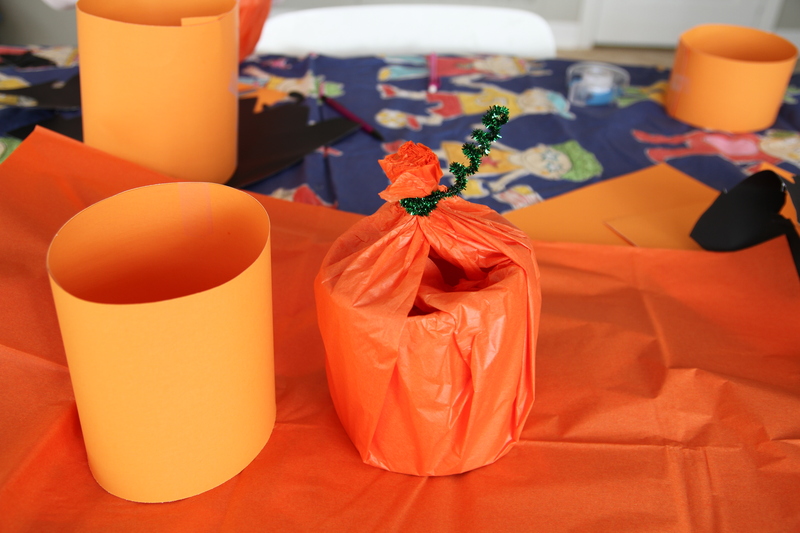 Gently, we gathered the tissue paper up around the cylinder and secured it at the top with a green pipe cleaner. Leave a long piece of pipe cleaner on one end, and twirl around your finger to make a stem. Snip off remaining top bunch of tissue paper. 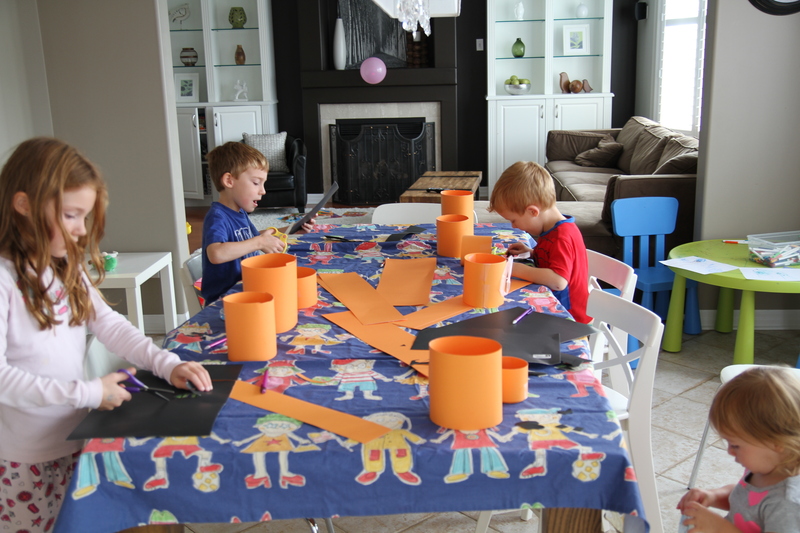 Next, the kids cut out random shapes from the black bristol board for the jack-o-lantern eyes, nose and mouth. We glued the “face” pieces on (in very random and interesting ways) and decided to add googly eyes for fun. Voila! Jack-o-lantern masterpieces!